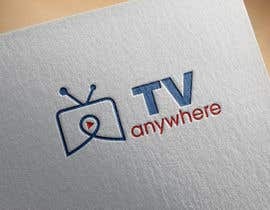 I am looking for a Good Graphic Designer that can help create a Logo for a new business. 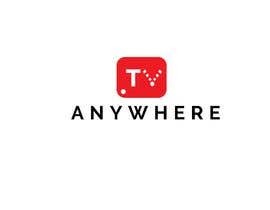 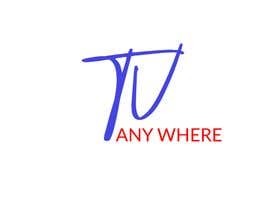 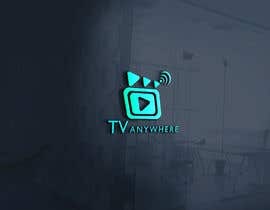 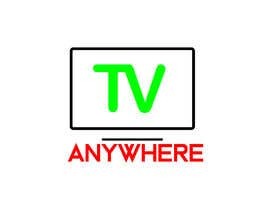 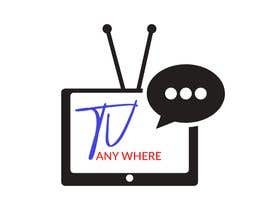 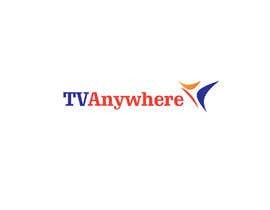 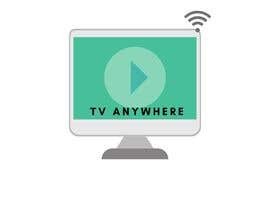 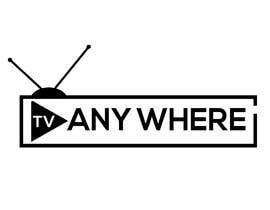 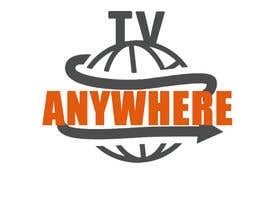 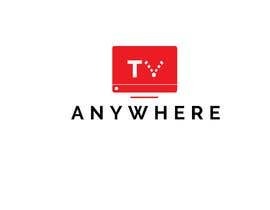 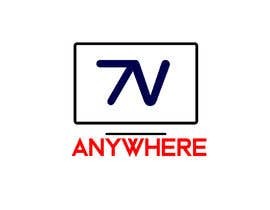 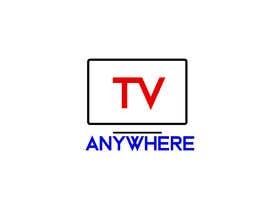 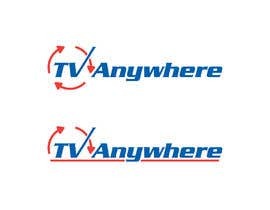 The Business Name is called " TV Anywhere"
Please, check my entry #1035 #1045 #1048 #1050 #1054 #1056 hopefully you will like it...thanks. 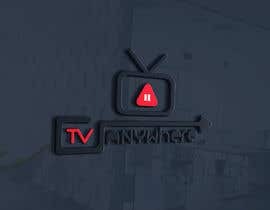 Please, check my entry #528 #570 #580 #590 #909 #935 hopefully you will like it...thanks.